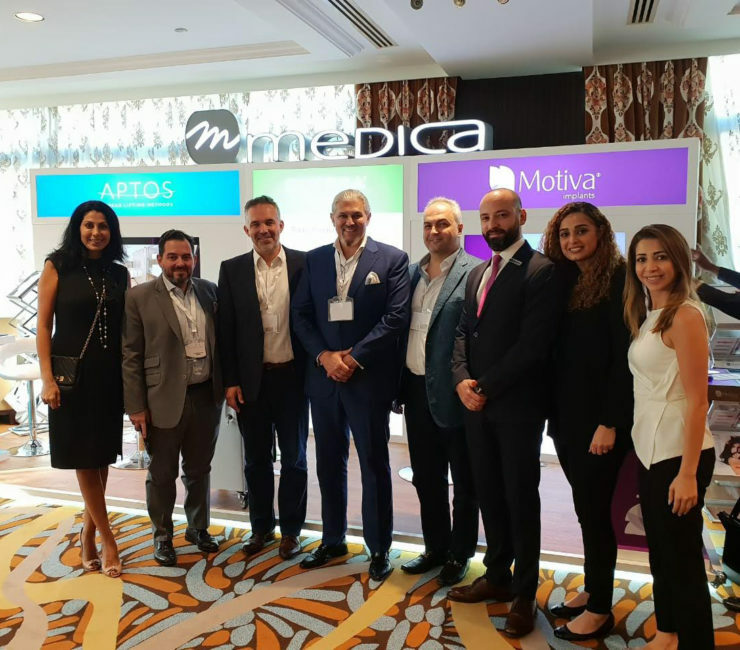 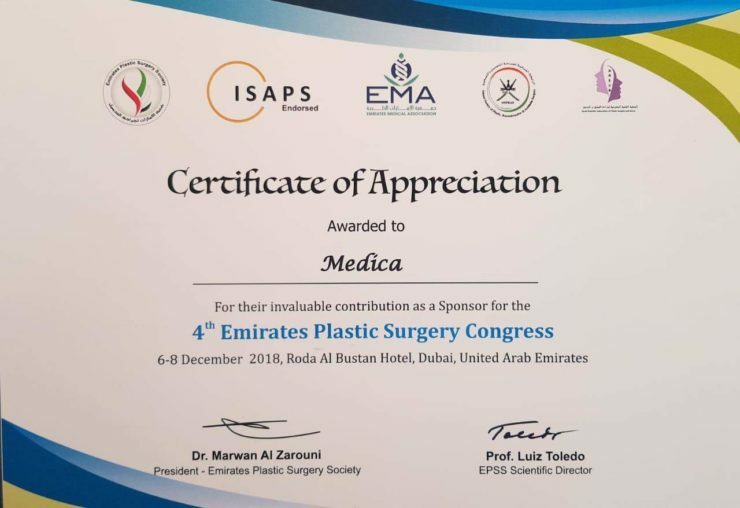 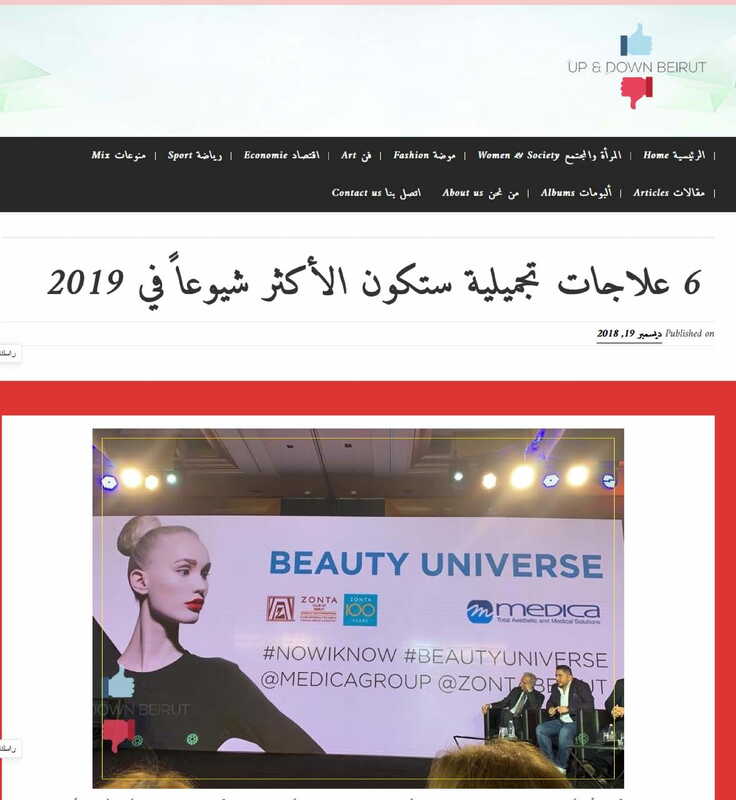 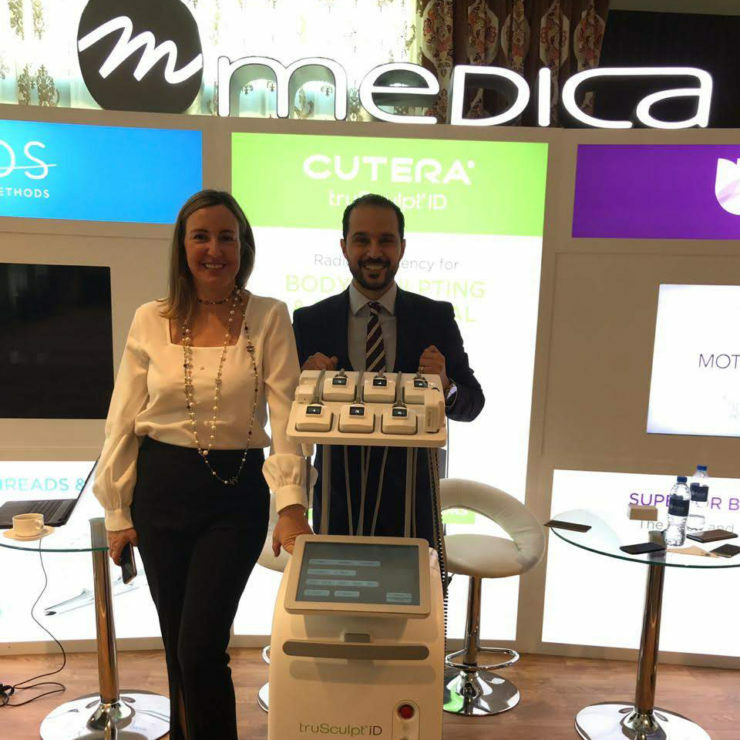 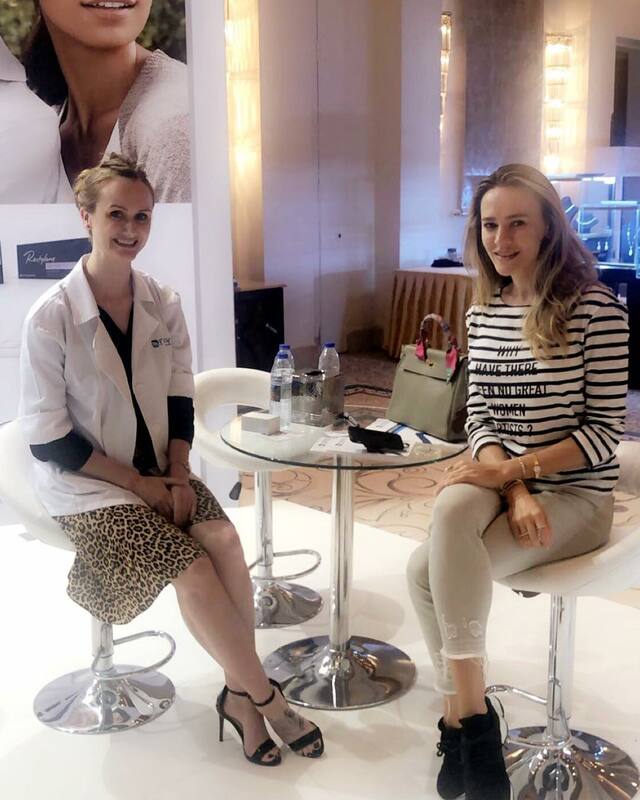 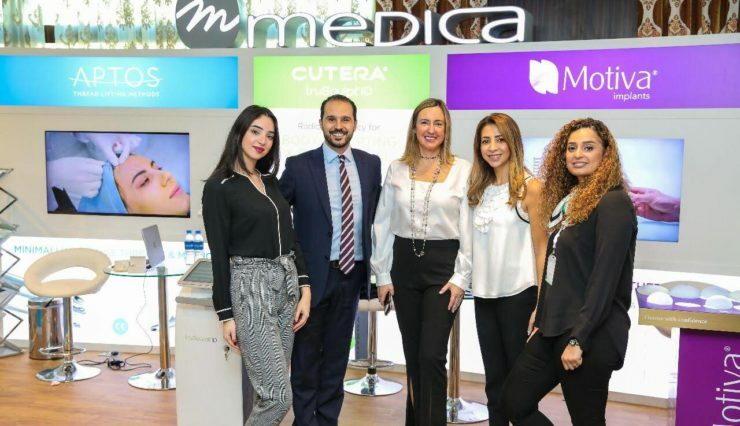 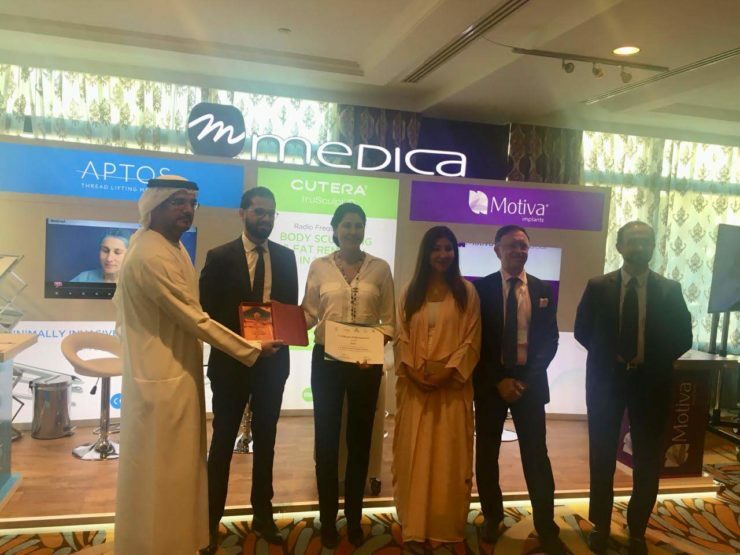 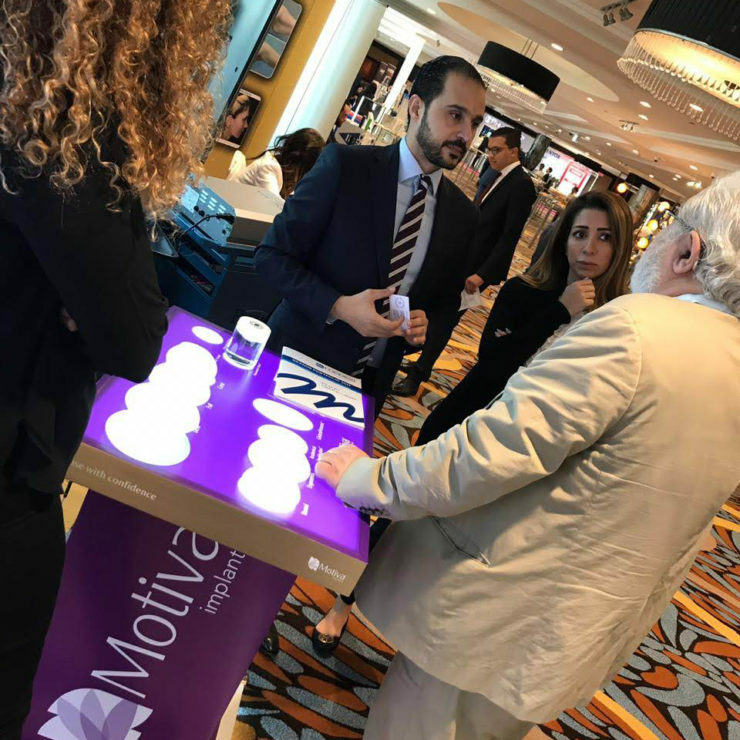 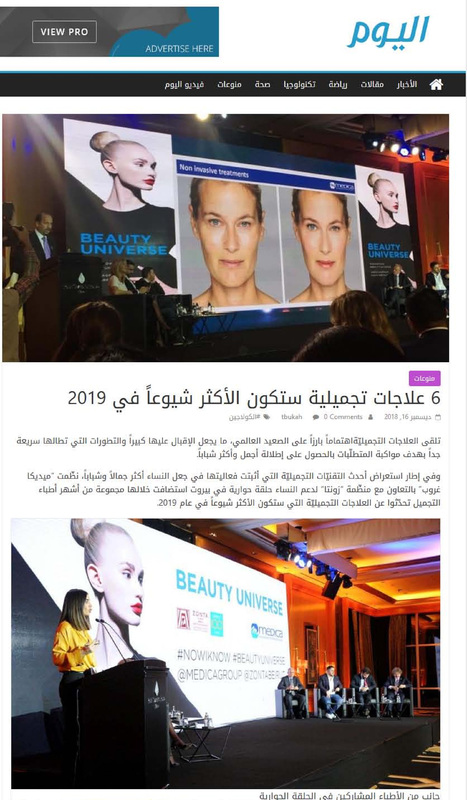 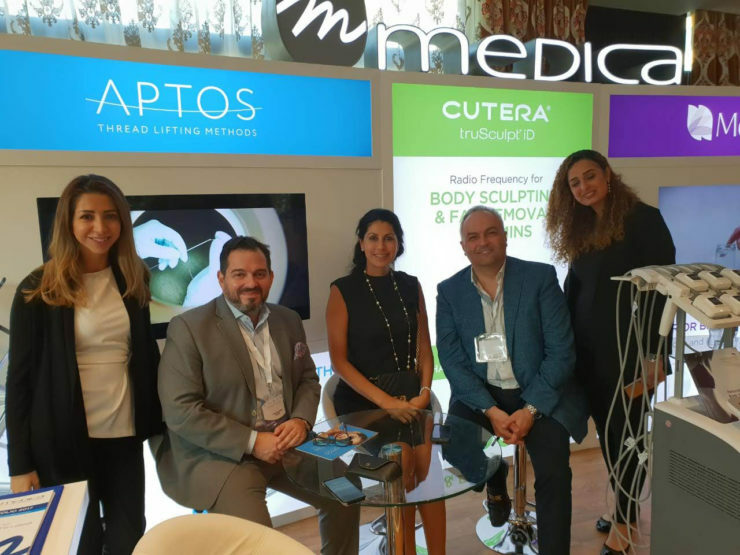 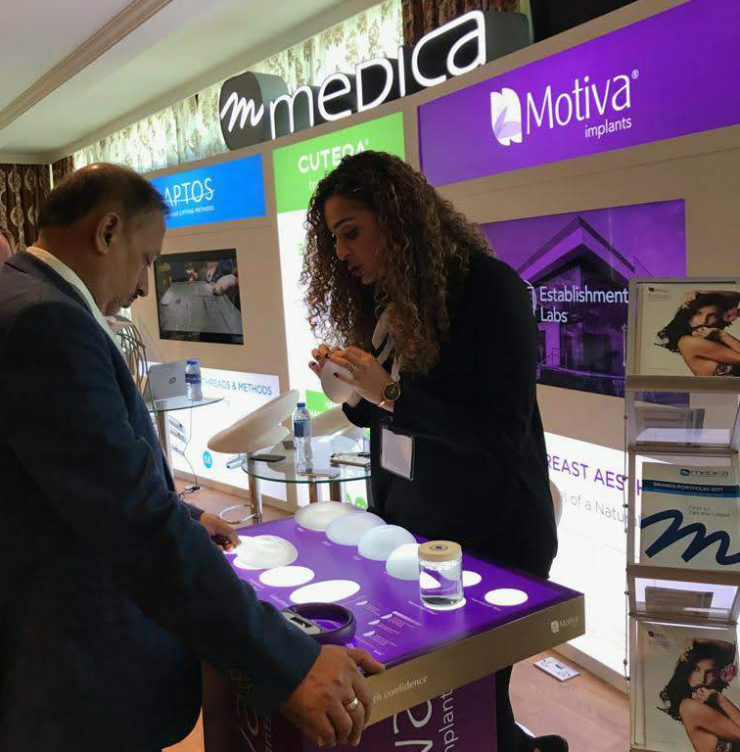 This November, Medica had the pleasure to participate in the Beauty, Health, and Wellness Exhibition held at the One & Only Royal Mirage, Dubai, UAE. 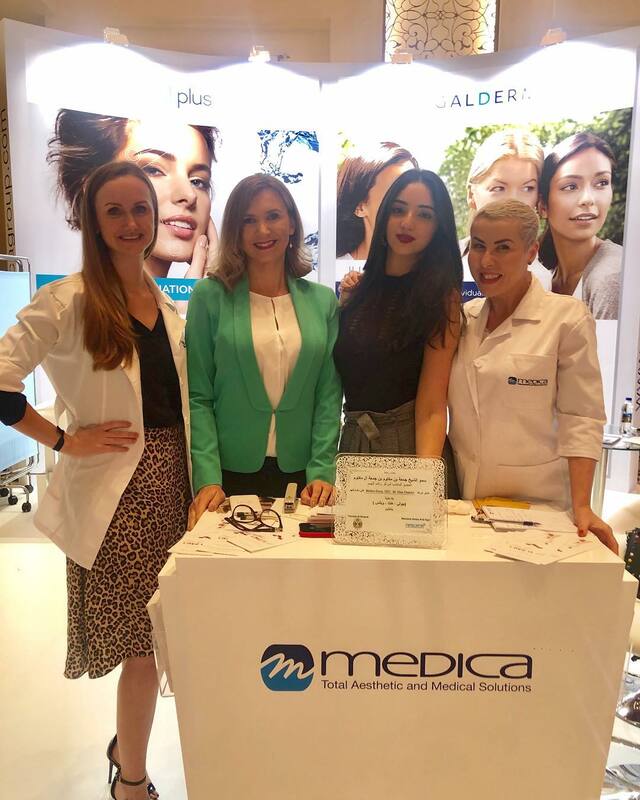 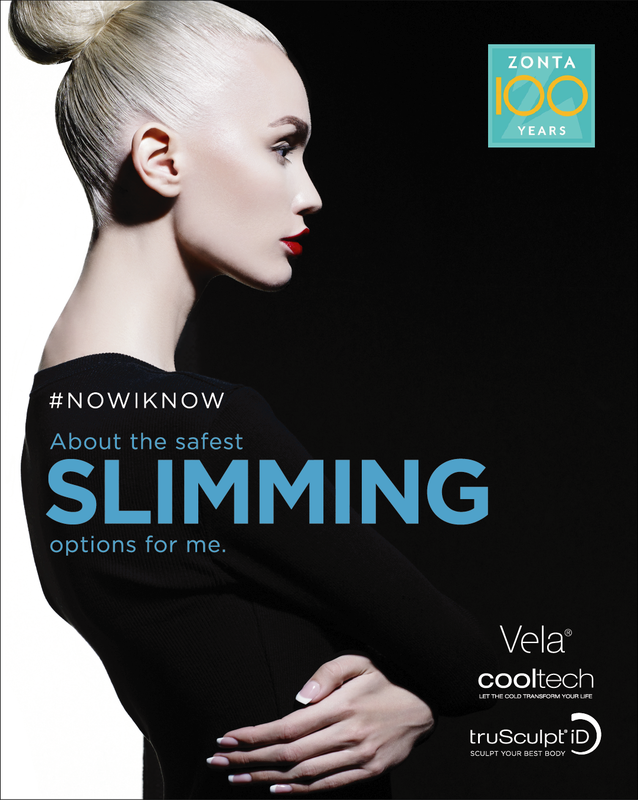 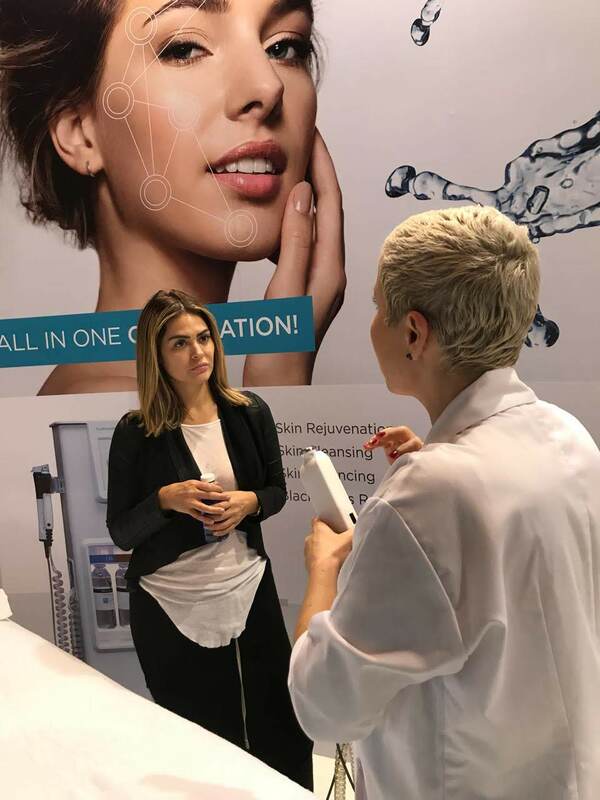 In this two day conference, Medica showcased its brands HydraCool, SRS and Restylane. 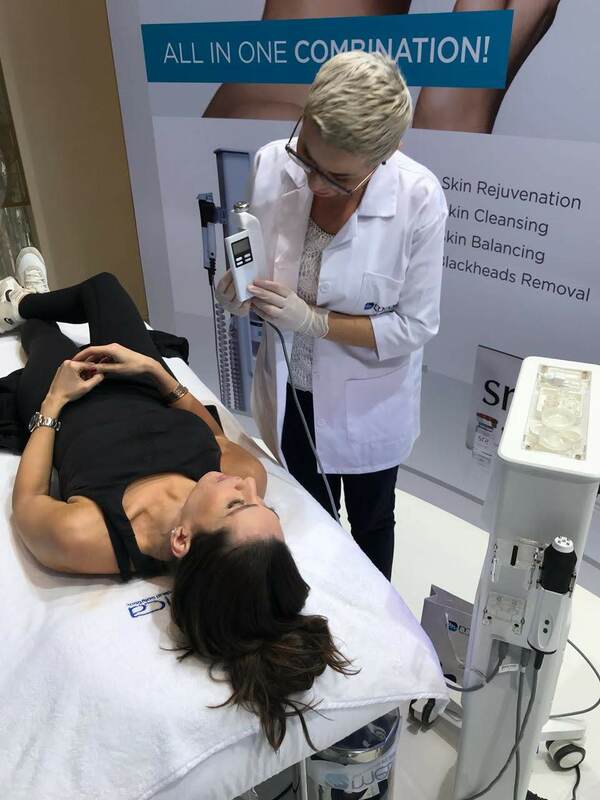 Live demo treatments were also given to a number of guests at the event. 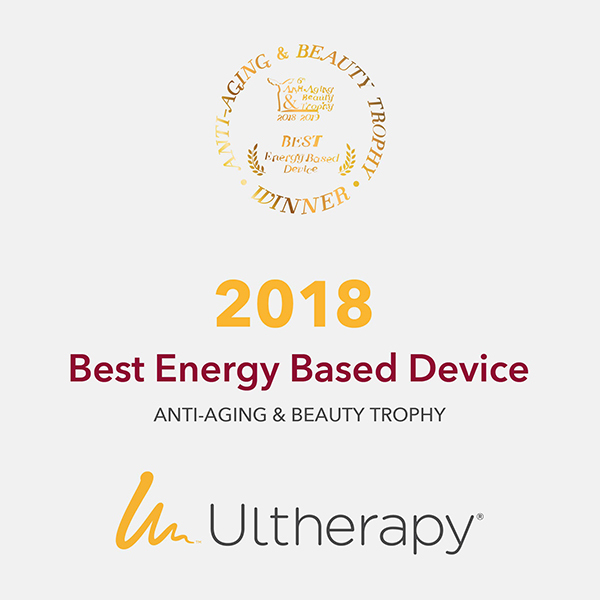 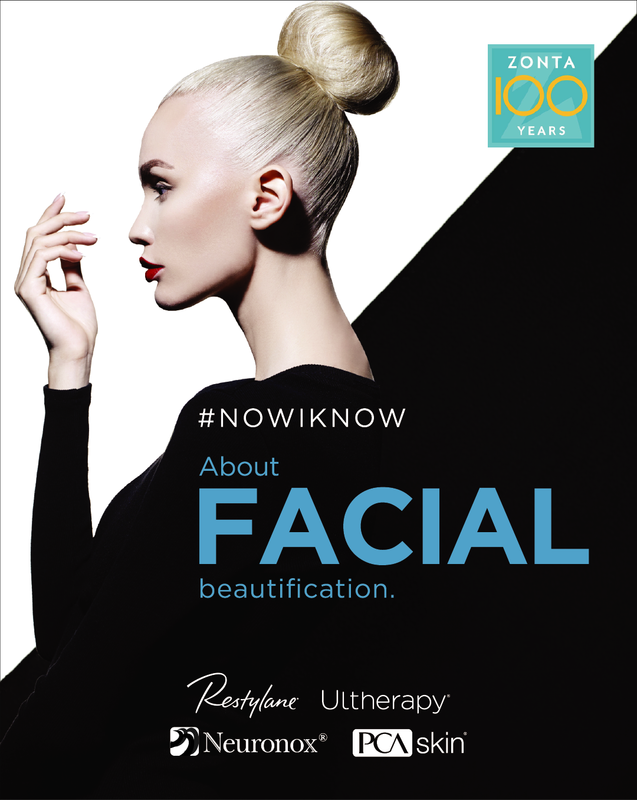 Ultherapy has been recognized as “Best Energy Based Device 2018” by the Anti-Aging & Beauty Trophy. 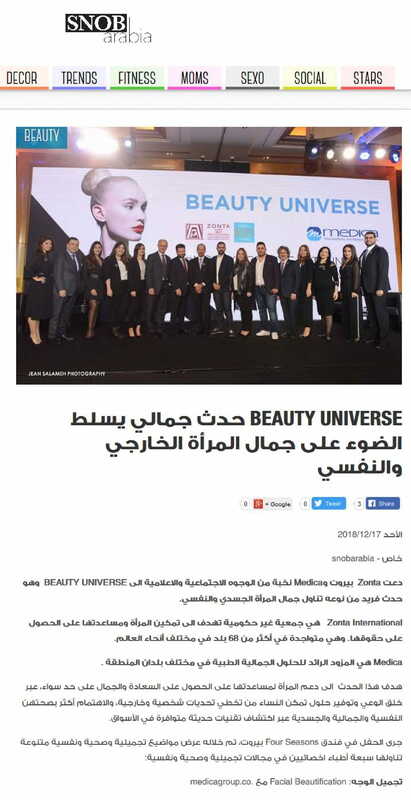 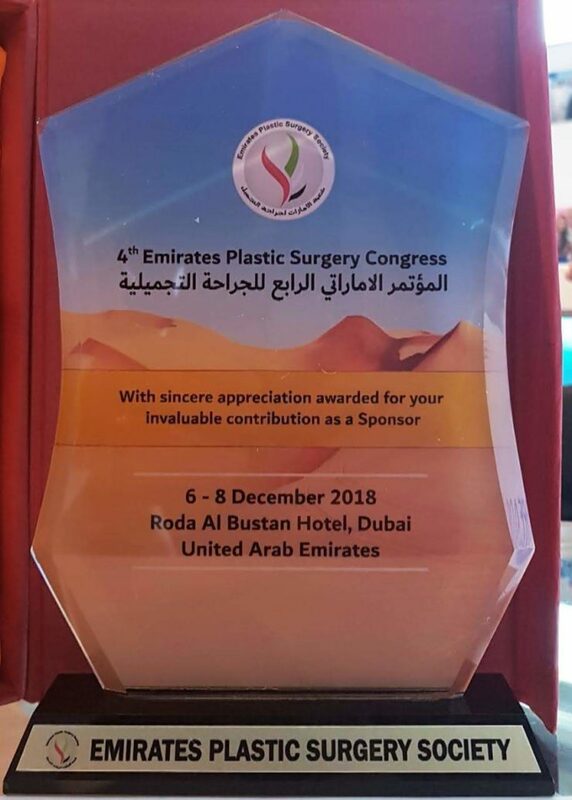 The Anti-Aging & Beauty Trophy is presented by EuroMediCom to recognize companies which thrive to innovate products and devices in the field of Aesthetic and Anti-Aging Medicine. 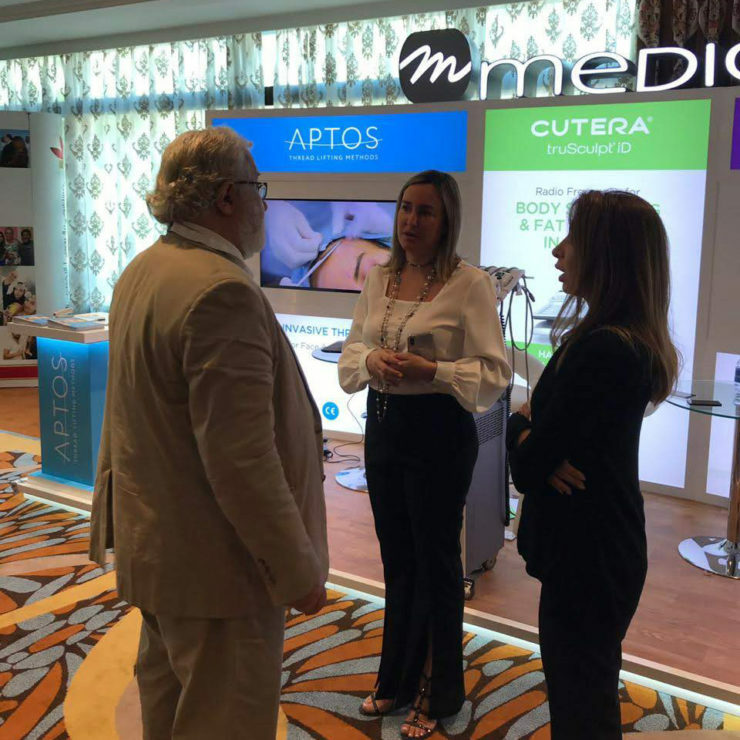 Mr. George Lukiantsevi Deputy Director, APTOS presenting Golden Thread to our CEO Elias Chabtini and Managing Partner Tania Akl in celebration of our new partnership with them! 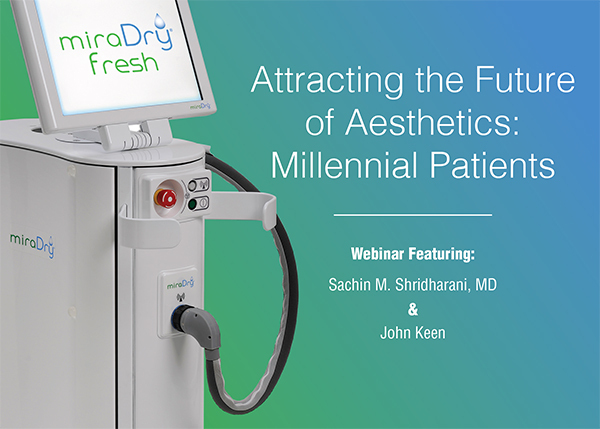 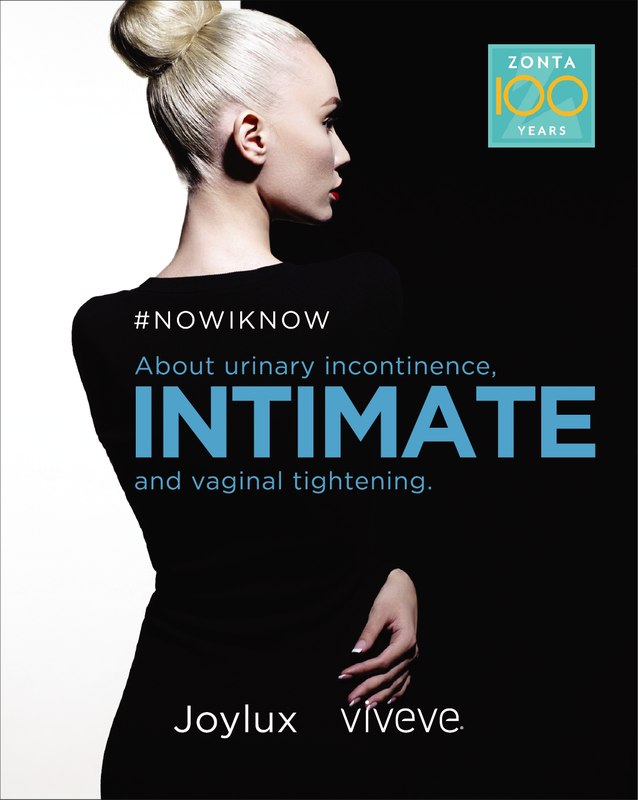 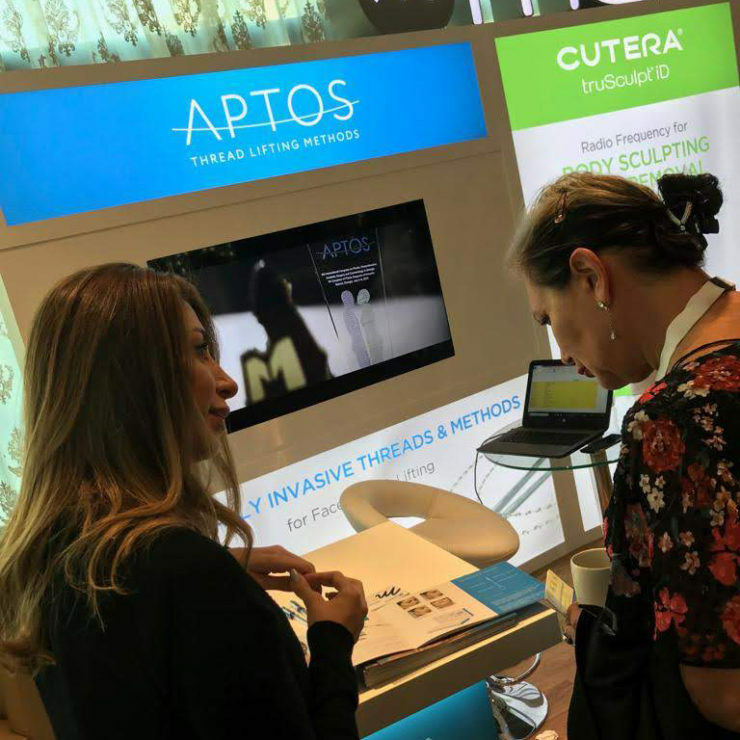 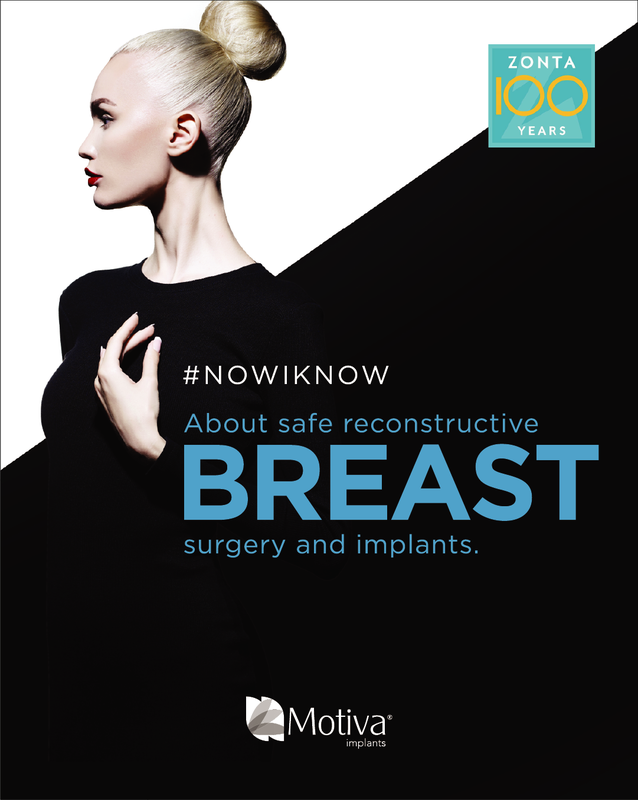 A Webinar on Attracting the Future of Aesthetics: Millennial Patients. 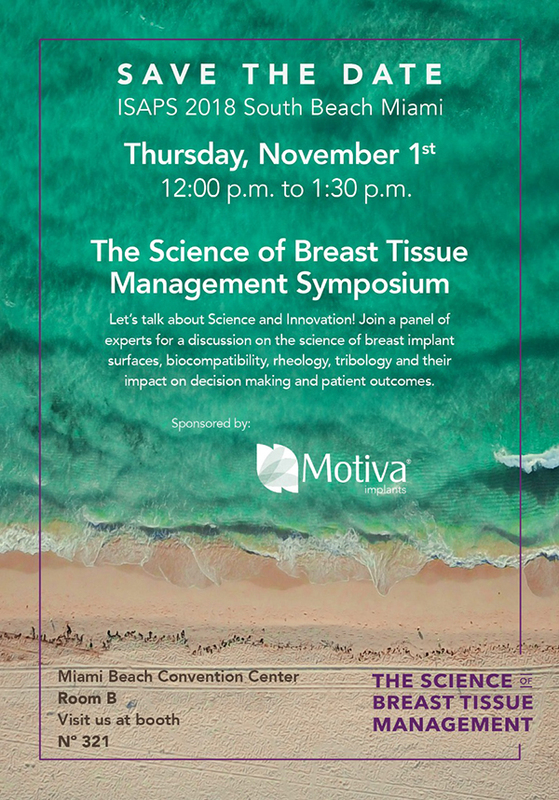 Follow this link to register and view the event agenda. 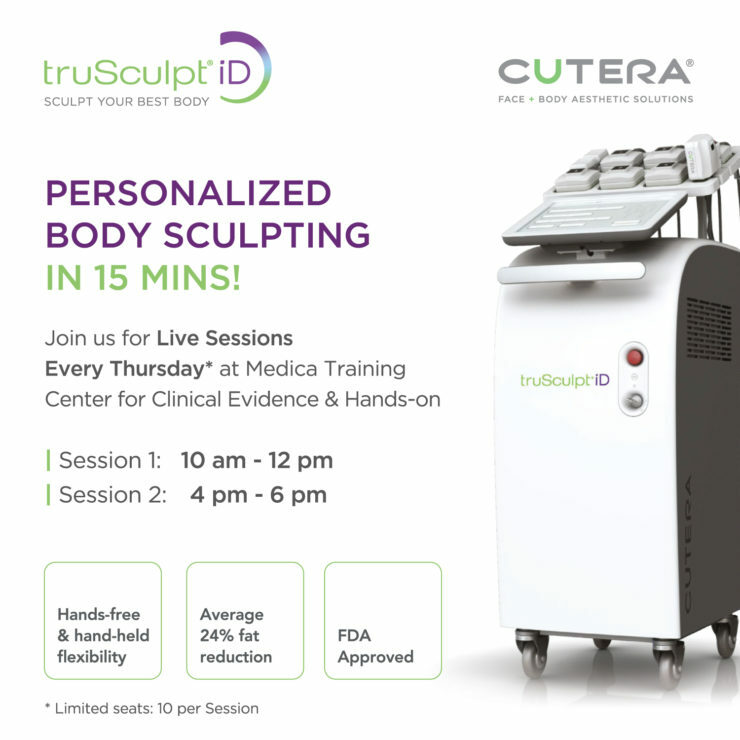 Join us for Live Sessions Every Thursday (starting October 25, 2018) for Clinical Evidence and Hands-on at the Medica Training Center.